Pearl Linux OS 4.0 is a complete Linux version specifically designed for Newbies loaded with many advanced features. 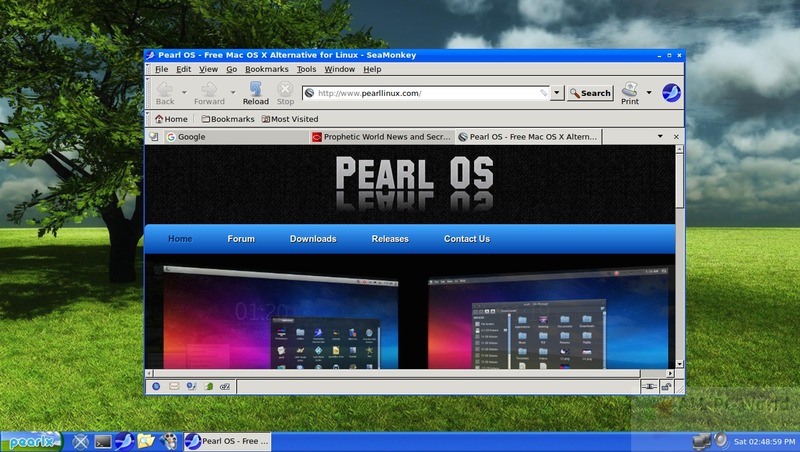 This free download is a standalone ISO image installer of Pearl OS with both 32bit and 64bit architecture. Pearl is a fully loaded and complete Linux release based on Ubuntu 14.4 with all the basic functionality required in an operating system. It is similar to OS X nor in the terms of compatibility but it has a user-interface similar to Linux. Many multimedia and graphics tools along with office suite are pre-added in this release. Office suites include LibreOffice, Abiword along with Handbrake, Banshee, Totem, Audacity and VLC as multimedia tools. Graphical tools include Gimp and Inkscape. You can also make your own Linux distribution with Remastersys. A user-friendly interface is provided by this release to make OS X users comfortable. Advanced security and performance features are also provided by this release to make the distribution reliable. Chromium Browser and Seamonkey browser provides an ultimate browsing experience. Many networking facilities are there like Etherape, Transmission, Filezilla, and Pidgin are also included in this package. 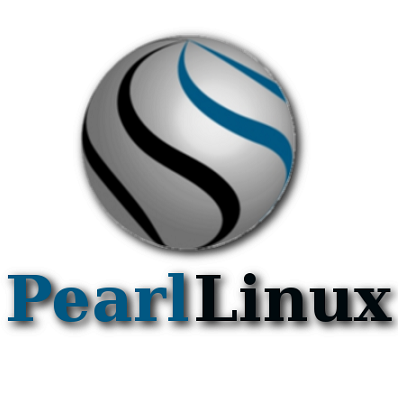 Click the below link to download the standalone ISO image installer of Pearl Linux OS 4.0 with both x86 and x64 architecture.